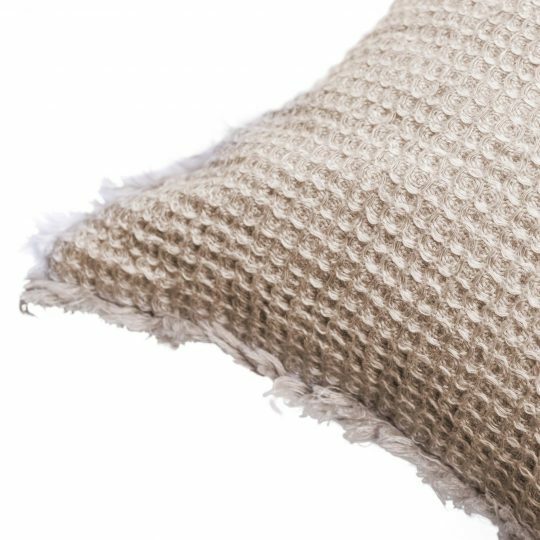 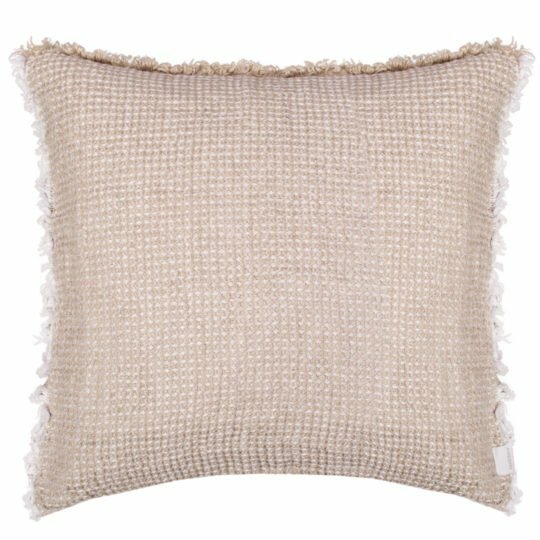 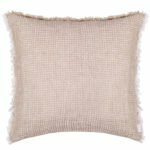 The waffle pique cushion cover MEDLEY is made of soft linen. Both the weaving and the fringes are bi-coloured. MEDLEY is closed by a zip fastener.